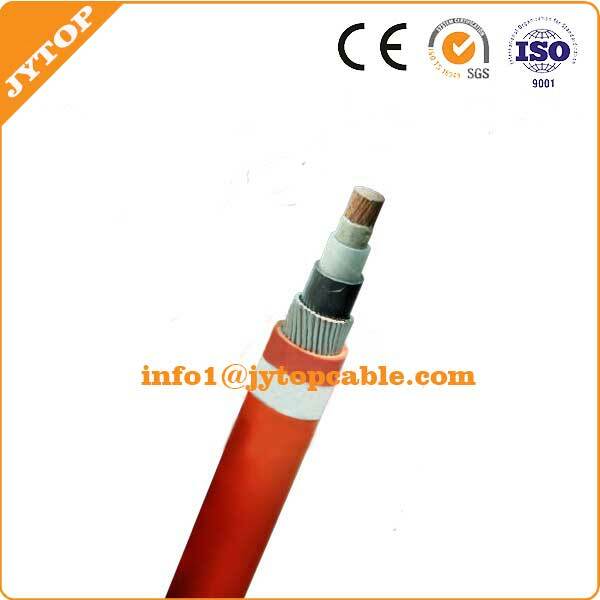 With the characteristics of stable capability, advanced technology, broad material resources, low price, good flexible and easy to lay and maintain, the PVC Insulated and Sheathed Power Cable are used in fixed laying on transmission and distribution line with A.C.50HZ and rated voltage up to 6kV. 2.During short circuit (max. 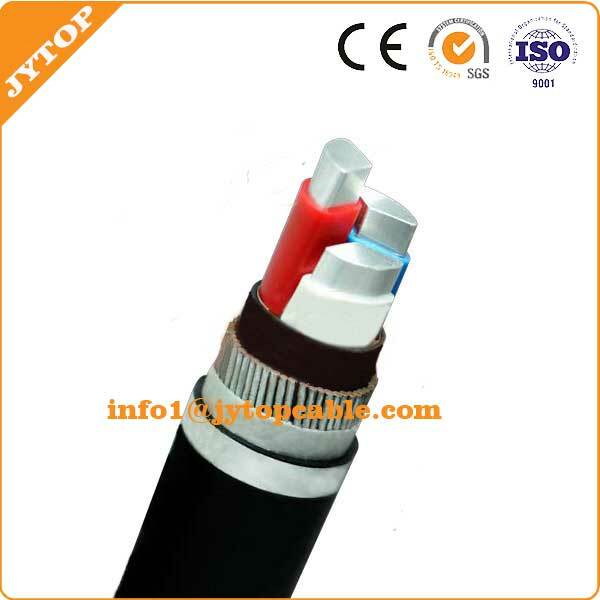 permanent time is no more than 5 seconds), the max temperature of cable conductor is not more than 165°C. 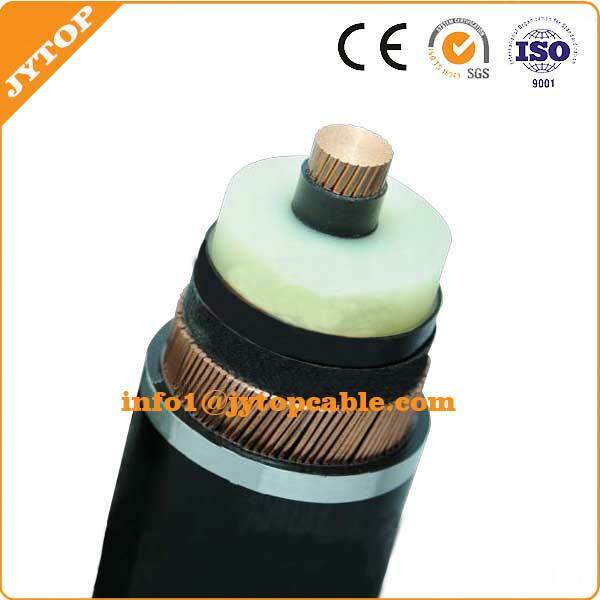 3.The difference level of laying cable is not restricted. 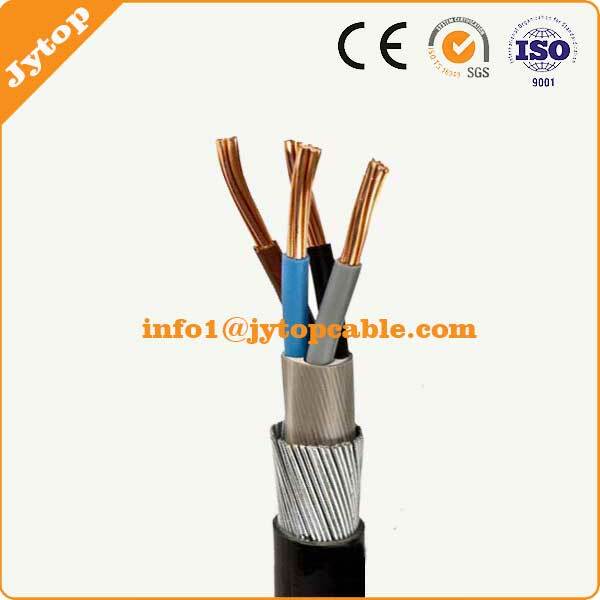 When laying the cable ambient temperature is not lower than 0°C. 4.They have good chemical stability and properties of acid resistance, alkali resistance, salt resistance, oil resistance, solvent resistance and flame resistance. 5.Light weight, good bending property and easy installation and maintenance.